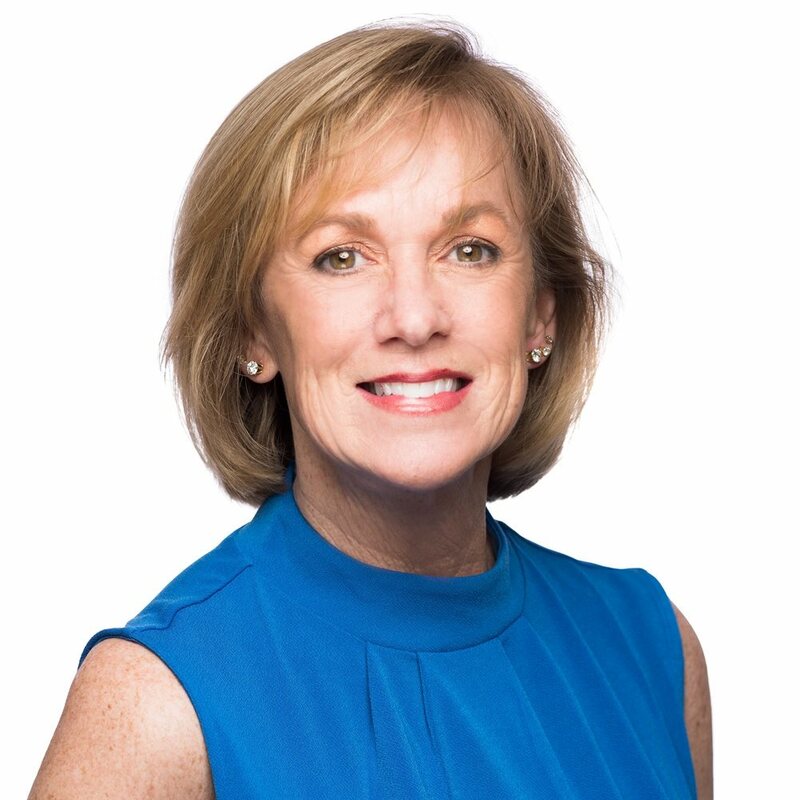 As one of the fastest growing independent insurance agencies in South Carolina, Carolina One Insurance strives to be the very best option for meeting all of your insurance needs. 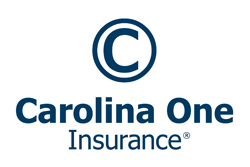 As a member of the Carolina One Real Estate Services team, we offer our customers a comprehensive line of personal, business, life and health coverage from the nation's top rated insurance carriers. Our professional, licensed sales and customer service agents work in teams to assist you in designing the best plan and pricing available. We provide you with the most personal experience possible and our one-stop shopping approach addresses your insurance needs during the home buying process and throughout the home ownership life cycle. Our sales professionals are licensed insurance agents that combine 45 years of experience in placing property and casualty coverage in the Lowcountry. We specialize in homeowners' coverage, dwelling/fire, renters' insurance, flood, and wind and hail coverage for this unique coastal insurance market. Call one of our experienced agents today for a complimentary no obligation evaluation of your assets and insurance needs.